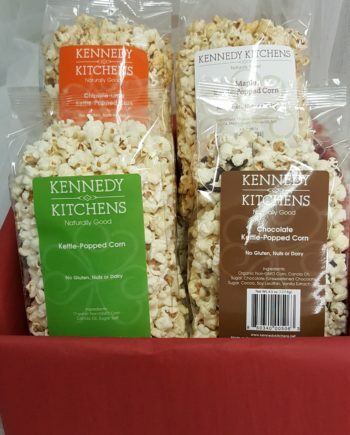 Simply the best…the originals and still our most popular varieties. 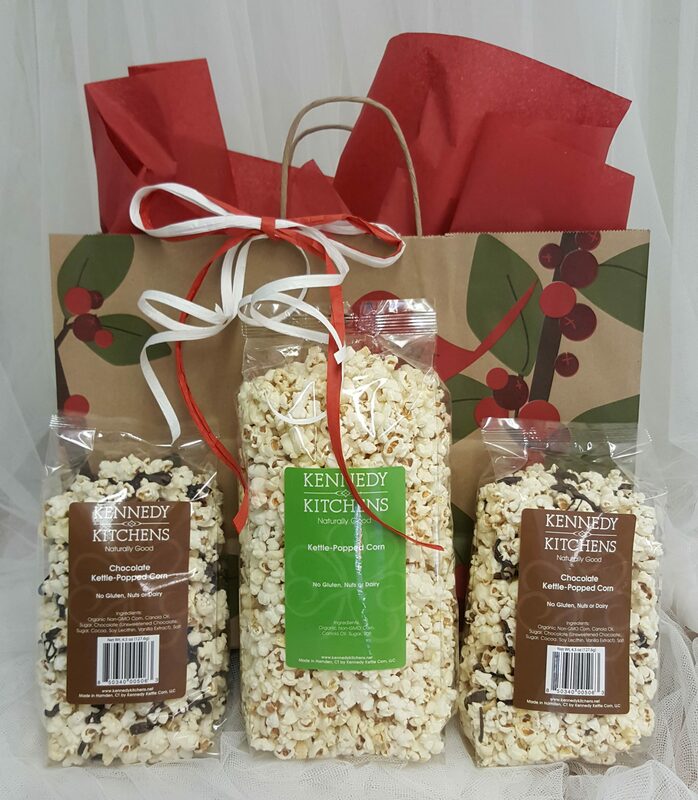 One large bag of our classic sweet and salty Kettle Corn and two bags of Chocolate Drizzled Kettle Corn. 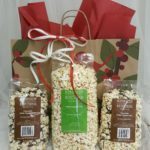 Enough of both to share! 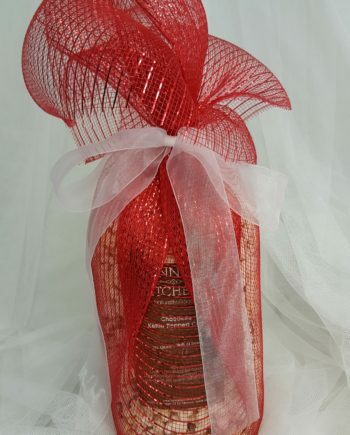 Ready to stick under the tree or take to your holiday parties. 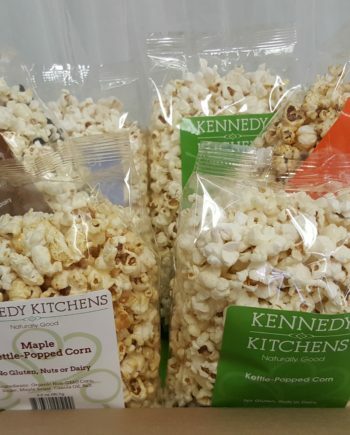 One large (6.5 oz) Kettle Corn and two (4.5 oz. 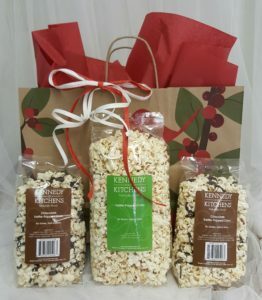 each) Chocolate Kettle Corn in a festive holiday shopping bag. 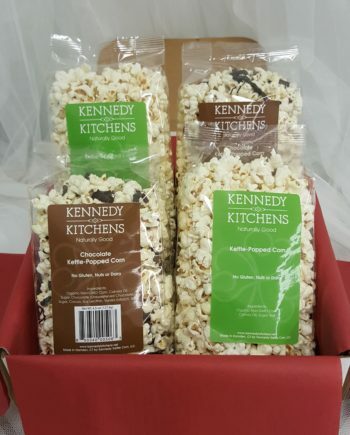 Ready to pick up in store.